The Minnesota House and Senate each put forward budget targets this past week, providing a first look at how each chamber will approach putting together a balanced state budget with Governor Walz. These targets set the maximum amount of spending that can occur in each subject area in the budget bills that pass the House or Senate. Once the bills have passed each body, they are sent to a conference committee. There, the House and Senate need to agree on a final version, which must pass each body again, before being sent to the Governor for his signature. For that reason, the Governor and his administration are usually deeply involved in crafting the final version of each bill. All this has to happen by May 20 or the Governor will need to call a special session to complete the budget. These numbers can be compared to the Governor’s proposal, a summary of which can be found here. We’ll keep you up to speed as these critical budget bills take shape in the coming weeks. One of Medical Alley Association’s legislative priorities this session is to seek funding for Science from Scientists (SFS). This program works within the existing education system to close STEM achievement gaps and increase the number of students pursuing STEM careers and trades. This program brings real STEM professionals into the classroom 18 times per year to work with the teachers and to guide the students with hands-on STEM lessons. The program tracks success by administering pre-­ and post-­lesson quizzes and by conducting teacher and student surveys. Currently the program is funded through private investment, but legislative funding is less restrictive, and will allow SFS to reach more children in low-income and rural areas across Minnesota. MAA is seeking funding for Science from Scientists to support underserved areas and expand to two rural areas in Minnesota. The grant money could support bringing the program to 30 to 40 new schools, reaching 4,000 to 5,000 additional students over the next two years. Thank you, Senator Housley and Representative Erickson, for authoring the bills; we appreciate your support for the growing need of STEM curriculum in the schools! We are also grateful to those who testified on the importance of the program and the positive impact it has on kids in the classroom. 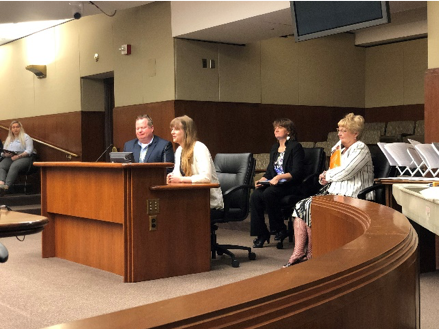 Thank you Karlene French, Director of Science from Scientists in Minnesota; Craig Anderson, Principal of Battle Creek Elementary School in St. Paul, a longer term participant in the Science from Scientists program; and Susanna Huggenberger, Ph.D. Candidate at the U of M and one of our current scientist instructors. 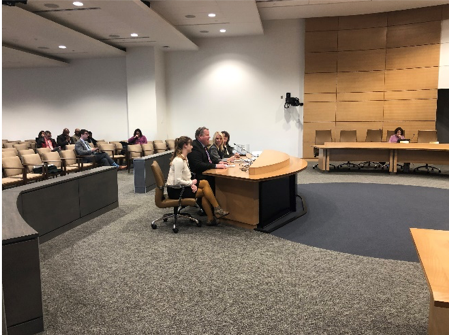 Medical Alley Association testified in the House jobs committee to support Representative Stephenson’s bill, HF 1507, that modifies various requirements of the Minnesota Investment Fund (MIF) and the Jobs Training Grants Program (JTIP). This bill, in its original form, would have expanded the JTIP program to the metro for IT and manufacturing companies. An amendment was added during the hearing that changes the language to the bill. Because the JTIP program has been so successful in Greater Minnesota, the author and stakeholders came to an agreement to leave that program as-is and establish a parallel program in the metro. The amendment essentially mirrors JTIP to create a Metropolitan Jobs Training Grant.  The new program is important to Medical Alley’s vision of being recognized as the global epicenter of health innovation and care. By focusing the Metropolitan Jobs Training Grant on the manufacturing and IT sectors, the grants will affect areas with some of the greatest needs and that produce the highest wages for workers. This bill helps grow the state’s talent pool, better prepares the existing workforce, and provides an environment that attracts investment, and increases the opportunity for health innovation and care organizations to succeed. Thank you Representative Stephenson for authoring the bill and for Chair Mahoney for including HF 1507 in the House Jobs and Economic Development Finance omnibus bill. As part of Medical Alley Association’s efforts to better connect lawmakers to the positive work being done throughout Medical Alley, we invited legislators to attend a series of breakfasts highlighting one Medical Alley company or industry each time. The first one featured Sansoro Health and its CEO, Jeremy Pierotti. Jeremy shared how Sansoro Health is using their technology to harness the stream of clinical data, improving patient outcomes and lowering healthcare costs. He discussed how Sansoro Health leveraged the Angel Investment Tax Credit to find initial investors and grow the company to approximately three dozen employees, almost all of whom are based in Minnesota. Thank you to Jeremy for sharing the great work being done by Sansoro Health with legislators and emphasizing the need for policies that allow health innovation and companies to succeed and grow! We did it! We made it through second committee deadlines, but we still have one more hurdle before we see a glimpse of the finish line. In just two weeks (April 12th) we have our third and final committee deadline. Time to talk money. All bills with fiscal impacts must be in the possession of the Senate Finance and House Ways and Means committees. The power now lies in the hands of the finance chairs. They will slowly release their budget bills, and then lobbyists and advocates will scan through the spreadsheets in hopes of seeing funding for their provisions. The finance chairs will hold hearings to discuss their budget bills, allowing for public testimony before moving on to the final committee stop and being heard in the respective body’s floor sessions. Basically… we wait, and we cross our fingers our provisions receive funding. There will be plenty to report on in the coming weeks so keep an eye out for updates from MAA.